The Derwent Valley Light Railway (DVLR) (also known as The Blackberry Line) was a privately owned standard-gauge railway in North Yorkshire, England, and was unusual in that it was never nationalised, remaining as a private operation all its life. It ran between Layerthorpe on the outskirts of York to Cliffe Common near Selby. It opened in two stages, in 1912 and 1913, and closed in sections between 1965 and 1981. Between 1977 and 1979, passenger steam trains operated between Layerthorpe and Dunnington — the entire length of track at that time. In 1993 a small section was re-opened as part of the Yorkshire Museum of Farming at Murton. The line gained its nickname of The Blackberry Line in the days when it used to transport blackberries to markets in Yorkshire and London. 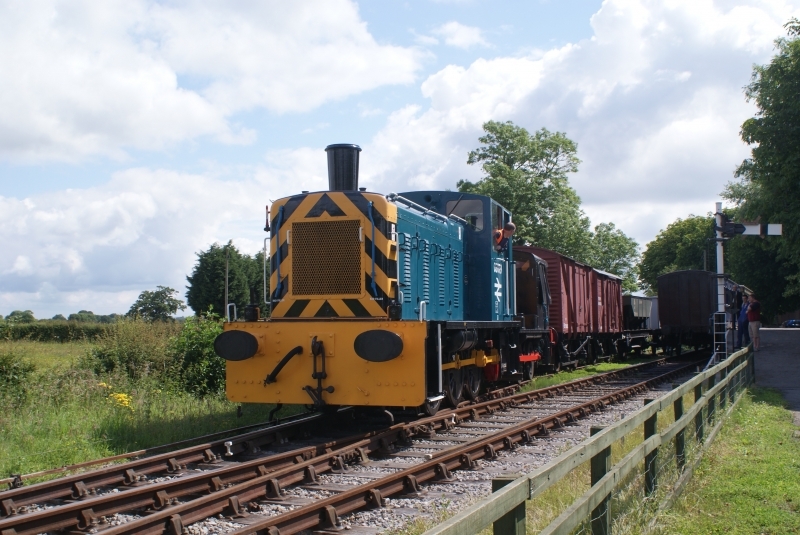 Please give us your overall rating for Derwent Valley Light Railway.